As I sit here, typing away on my laptop, I can't help but smile. Not only have we had the best week (since I returned from Maternity leave) but I am now officially on April break! That means more family time, more sleeping in, and more blogging and creating! The 4th grade New York State English Language Arts test is finally over. 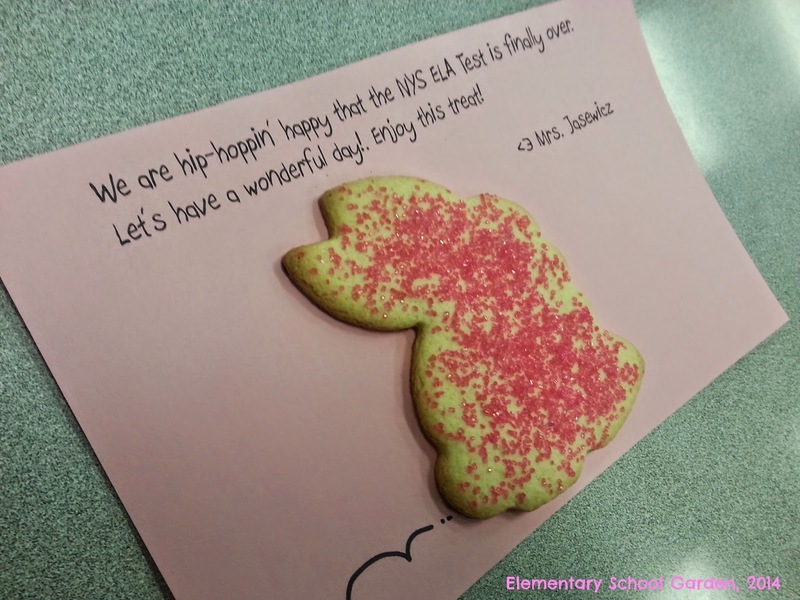 After three rigorous days of testing I decided to reward students with a little treat! Today we had a Bear Hunt! 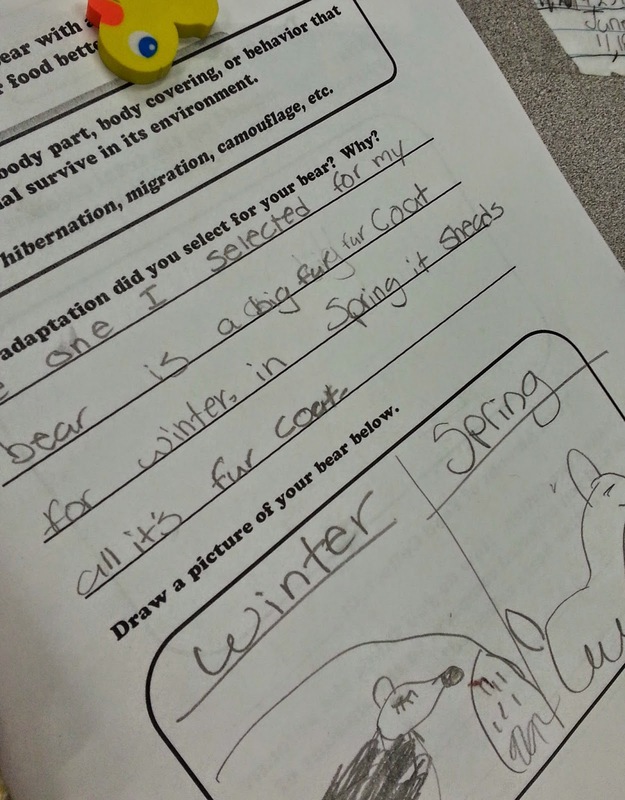 Students were given a specific type of bear to become and imagined that they were in a forest foraging for food (a.k.a. 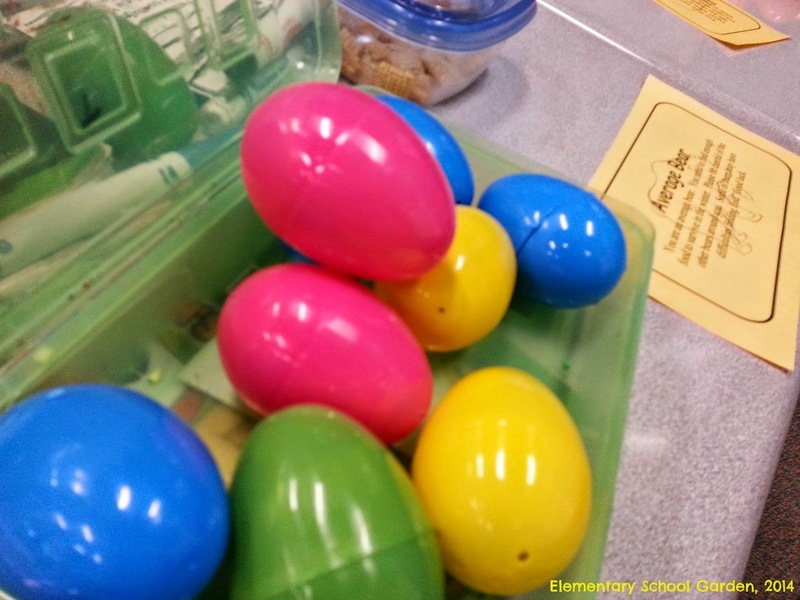 colorful eggs filled with food cards). This was part of our lesson on key science concepts such as survival of the fittest and animal adaptations. 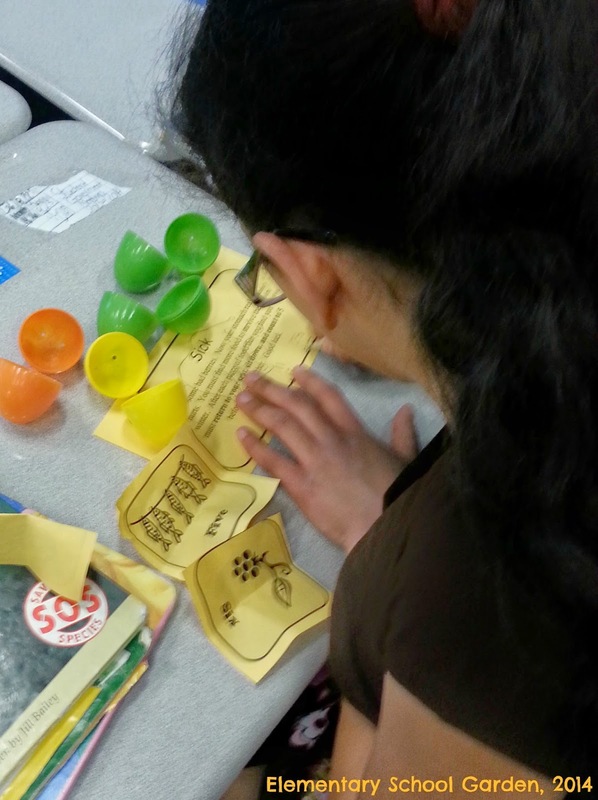 After finding their eggs, students recorded the amount of food they found, made predictions about how much food other bears found, and discussed our data. Then students created a "super hero" bear with a special adaptation. 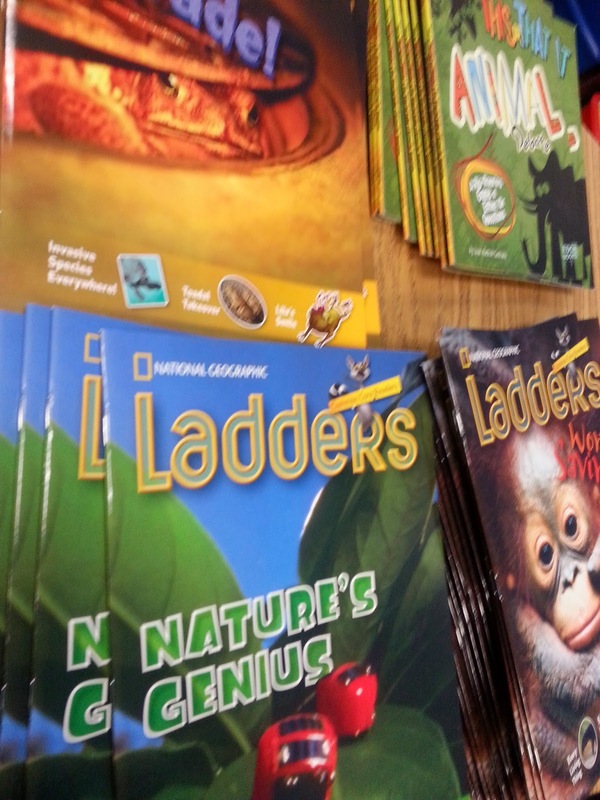 Have you seen these National Geographic Ladders books? They are A-M-A-Z-I-N-G! They come in various Lexile levels so that all students in your class can read the books at their own reading level. 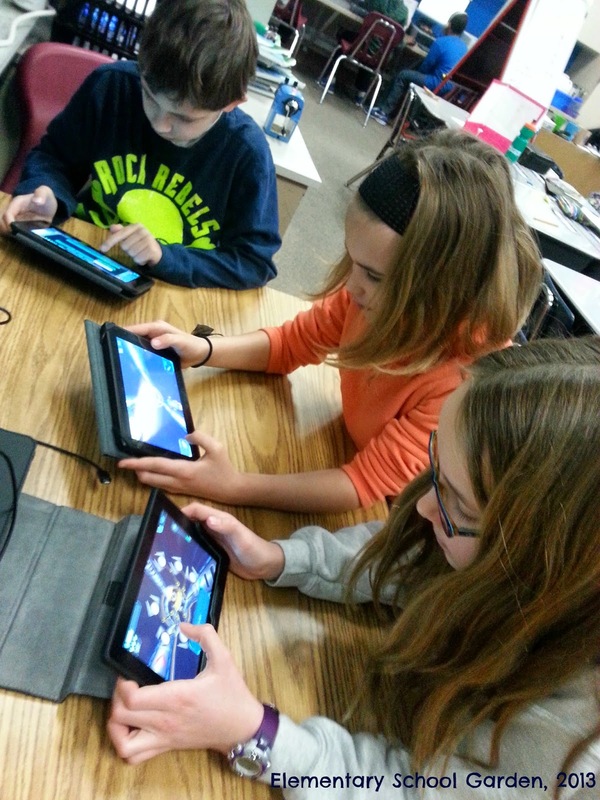 Each book contains 3 different genre stories/articles that focus on the same science topic. Throughout the book there are various text features and thoughtful questions to ask students. I am currently using these books during guided reading so that I can integrate science with language arts to better prepare students for the upcoming NYS Science Test. We have been using Kindles in our classroom for over a year now. I am very excited that we will finally be getting wireless Internet installed in our classroom. I'm to receive permission shortly to use the wireless Internet on our Kindles so we can finally access apps such as RazKids and Brainpop! 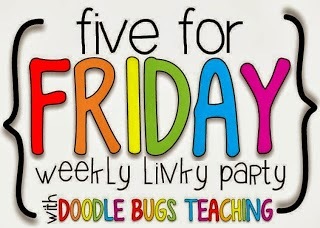 Last but not least, don't forget to link up with your 5 for Friday at Doodle Bugs Teaching!